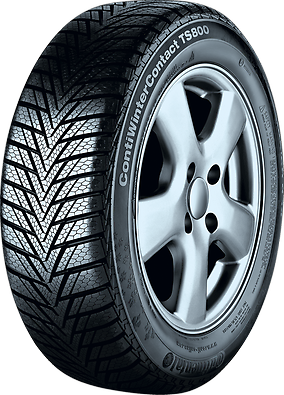 Tailor-made winter tire for the compact category. Superb cornering stability and grip. Excellent performance on snow and ice. Compact pattern blocks maximise the contact between the tire and the road, thus shortening braking distances on ice and snow. Honeycomb sipes improve the grip on snow in curves. Its aqua-dynamic groove structure is highly effective against aquaplaning.